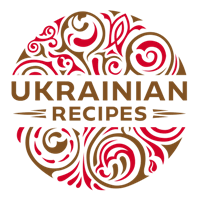 It is a variety of ukrainian sweets. Sieve flour and add melted dairy butter. Pour almonds with boiling water. Peel them and dry in the warm oven. Then grate almonds. Grind yolks with sugar, add cooked almonds and flour mixed with butter. Knead the pastry properly. Roll the pastry. Cut off the figures with various forms or simply round cookies. Place mantulky on a baking tray. 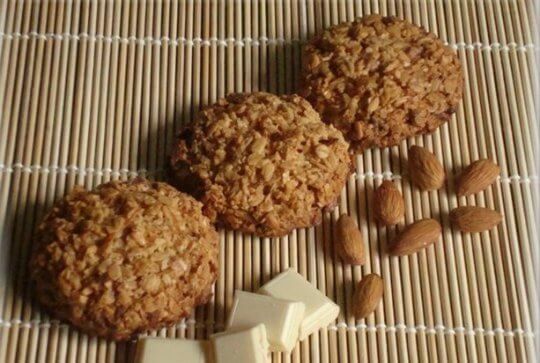 Grease them with egg and powder with grated almonds. Bake 15 minutes.